Disability Studies scholars consider how a cognitive disability may have affected a composer’s work just as they may study how a physical disability affects a performer. Music theorist and Disability Studies scholar Joseph Straus has written about how disability presents itself as abnormalities at the level of pitch relationships in music that resolve themselves to something more conventional. 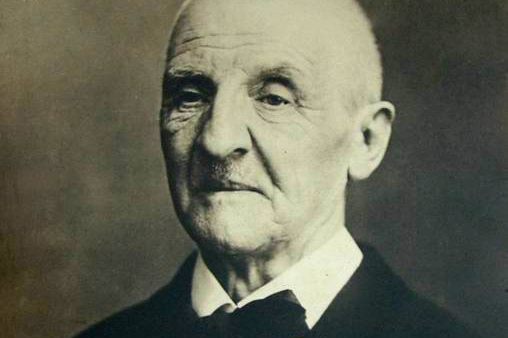 However, the music of Anton Bruckner provides another way to think about music and disability. H.F. Redlich’s Bruckner and Mahler documents Bruckner’s compulsion to count relatively arbitrary objects and repeat certain phrases several times for no reason. While these behaviors may seem harmless, his disorder eventually led to a three-month stay in a sanitarium where he recovered enough to continue his work. So what can we make of this? Simply because the composers of “Get Up and Boogie” utilized repetition may not mean they have obsessive-compulsive disorder. While the repetition of both Symphony No. 8 and “Get Up and Boogie” were probably incorporated for entirely different reasons, we could have a similar response when listening to either—whether that be a response of interest or boredom. In the end, our reactions are what constitute the experience of the music rather than the known intentions or habits of the composer.